Third-party console maker Analogue has been making retro systems with a modern twist for a while, and now it’s releasing a version that’s based on the Sega Genesis. The new console is called the Mega Sg, and it plays cartridges from the Sega Genesis, the Mega Drive and the Master System. 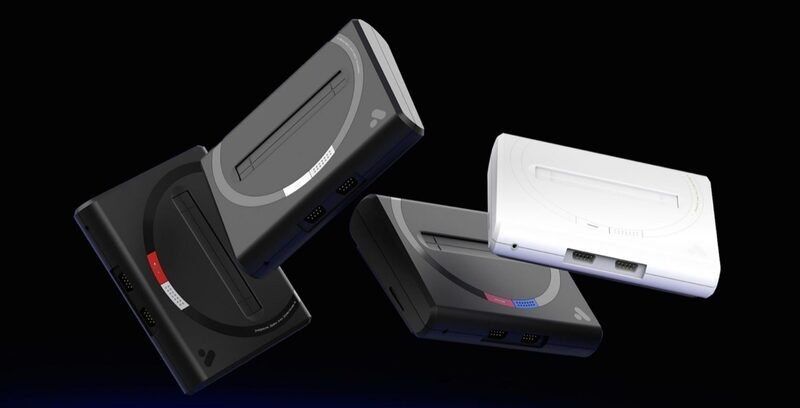 The Mega Sg isn’t Analogue’s first high-profile console remake. The company received praise during the beginning of the year for its Super Nt, a modern Nintendo/Super Nintendo system. The Mega Sg plays old games and outputs them in high-definition, which helps modernize the games for 2018. According to The Verge, the console supports more than 2,100 cartridges. Introducing Mega Sg. A reimagining of the underdog that led a 16-bit revolution. Engineered completely in FPGA. Compatible with the 2,180+ Sega Genesis, Mega Drive and Master System game cartridge library. The device even supports old Genesis hardware. The original controller ports are still here, so gamers that have some old Genesis controllers lying around can finally use them again. It also connects to the original Sega CD and the Mage CD. The console comes in four colours to match the original American, European and Japanese versions, plus a new white version. The Analogue site hasn’t been updated as of yet with pricing, but The Verge claims that it costs $189 USD (roughly $244 CAD).